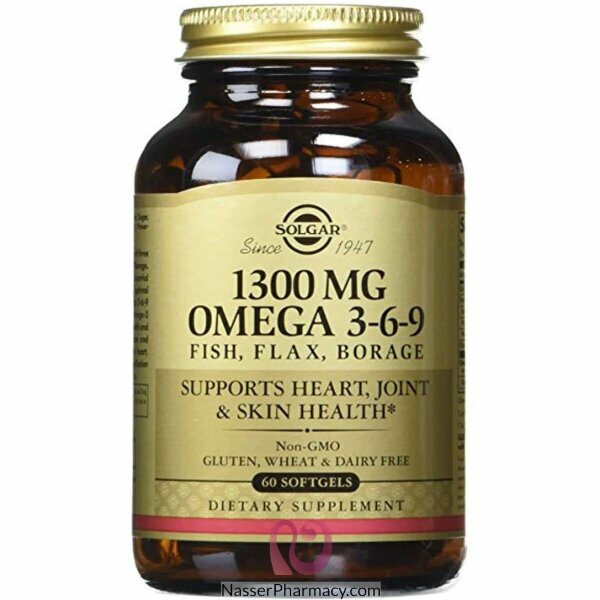 High strength fish, flax and borage oil combination. 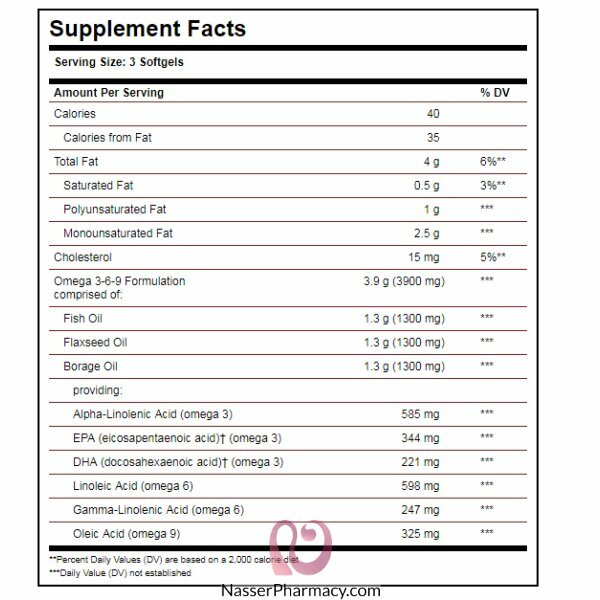 An ideal all in one omega oil blend in a capsule. Solgars Omega 3-6-9 Softgels are free of yeast, wheat, soy and dairy products and are formulated without the use of artificial preservatives, flavours or colours. DIRECTIONS FOR USE: As a food supplement for adults, three (3) softgels daily, preferably at mealtime, or as directed by a healthcare practitioner.